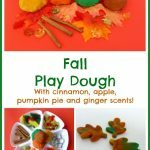 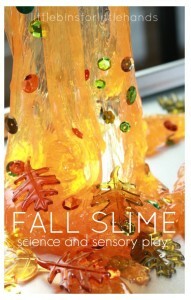 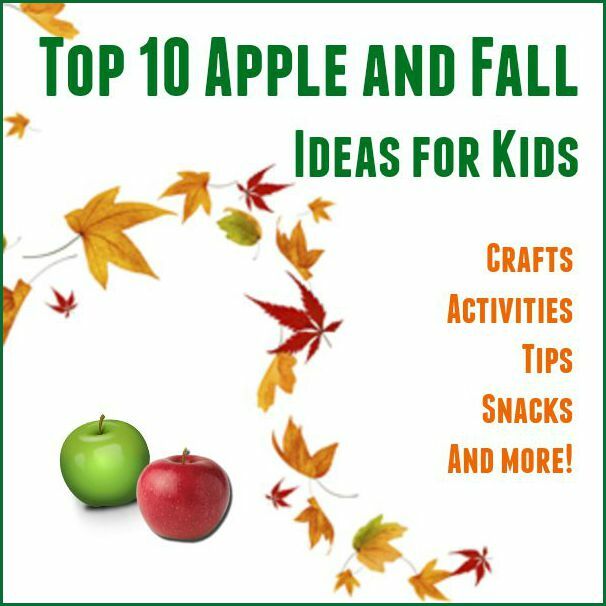 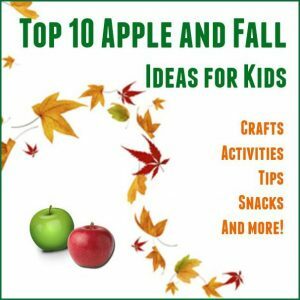 These play recipes are a perfect sensory way of celebrating fall! 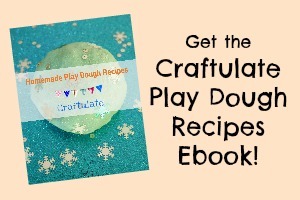 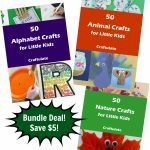 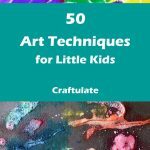 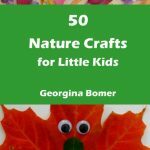 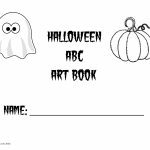 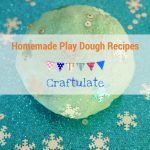 I’ve included recipes for play dough, slime, oobleck, salt dough, puffy paint, sensory dough, and more! 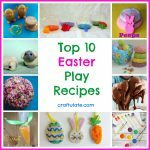 Let me know which recipe is your favourite! 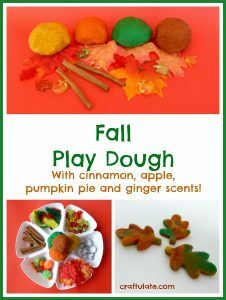 These four different play dough are scented with apple, cinnamon, ginger and pumpkin pie! 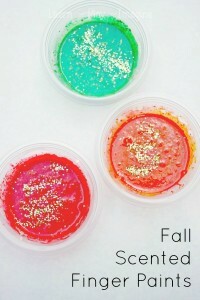 These scented paints look glittery and gorgeous! 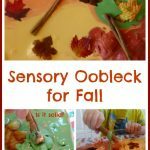 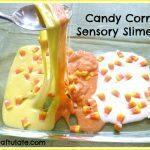 This sensory recipe uses beautiful colours to create a wonderful activity. 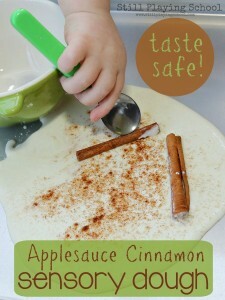 This sensory dough is taste-safe! 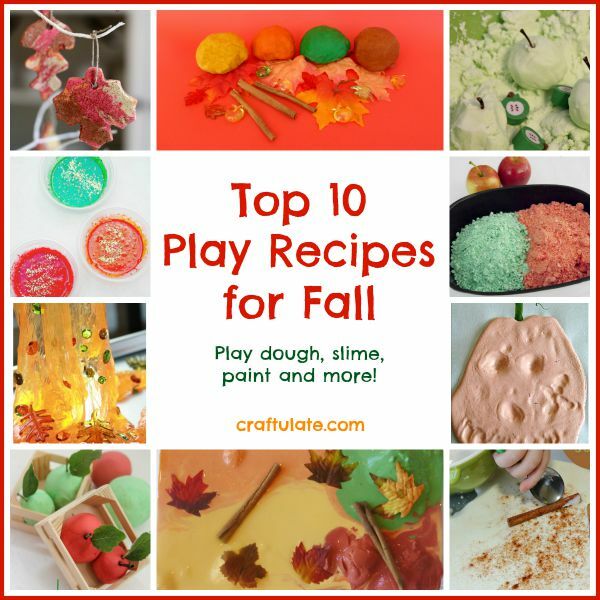 Doesn’t this play dough look inviting? 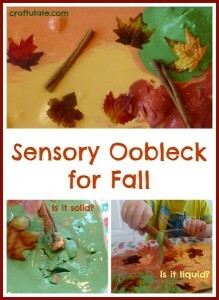 Wonderful tactile sensory play in beautiful colours! 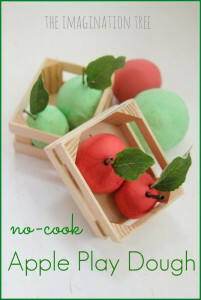 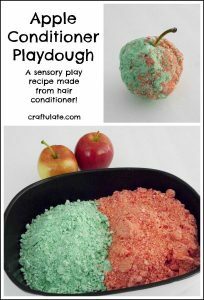 This crumbly yet moldable play recipe looks like a lot of fun! 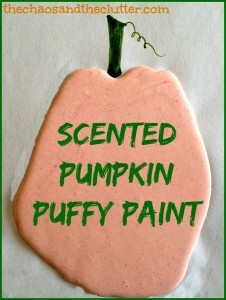 This paint is made from real pumpkin!! 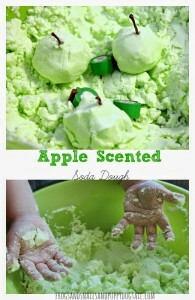 This sensory dough is made from hair conditioner and cornstarch!